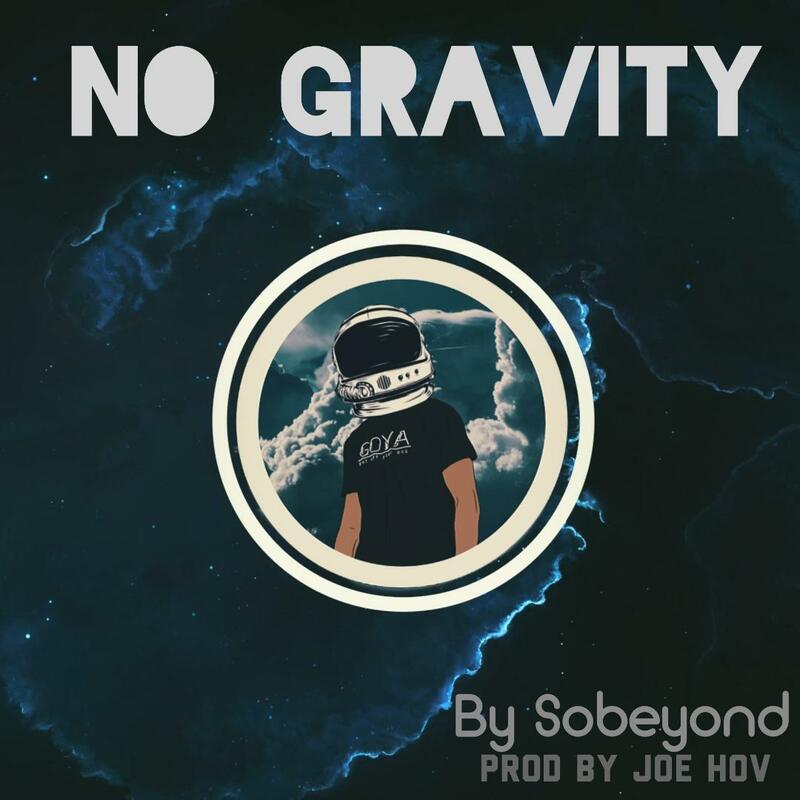 Rapper out of North Jersey, Sobeyond, just released his new single titled No Gravity! On the Joe Hov beat, Sobe recounts his move from Syria and how his family kept him strong and grounded while dealing with the different pressures of American society. Give the song a listen and enjoy!